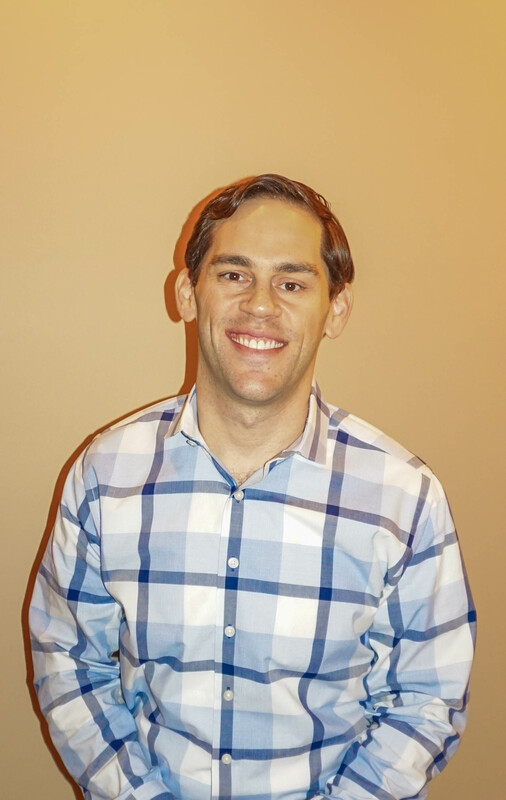 Dr. Kevin Albert moved to Columbus from Chicago in 2014, but as a native Ohioan, raised in Toledo, he was excited to return to the Buckeye State. He obtained a Bachelor of Science in Human Nutrition from University of Florida. He then completed his dental training at Nova Southeastern University. In his spare time, Dr. Albert loves live music and trying new foods. He is an avid sports fan, especially football. Being a young father, Dr. Albert spends much of his free time with his son, Judah, daughter, Mina, and wife, Dara. Dr. Albert believes that your smile is an important part of everything you do. It is the first impression and a lasting one. That’s why it is his main goal to ensure all patients can smile with confidence. He will sit with you and develop a plan to make your teeth and your smile the best that they can be. He encourages patients to ask questions and would love the opportunity to explain all of your options fully. It is his goal to ensure all patients feel entirely comfortable with all treatment recommendations and plans. Through an emphasis on continuing education, Dr. Albert is striving and learning to be the best dentist he can be. Together, he hopes that we can decide on the best way to create a healthy, beautiful smile you have always wanted.